For over 30 years, the city of Viseu, Portugal, has been the home to the Abyss & Habidécor team, a brand associated with a craft steeped in excellence and tradition. 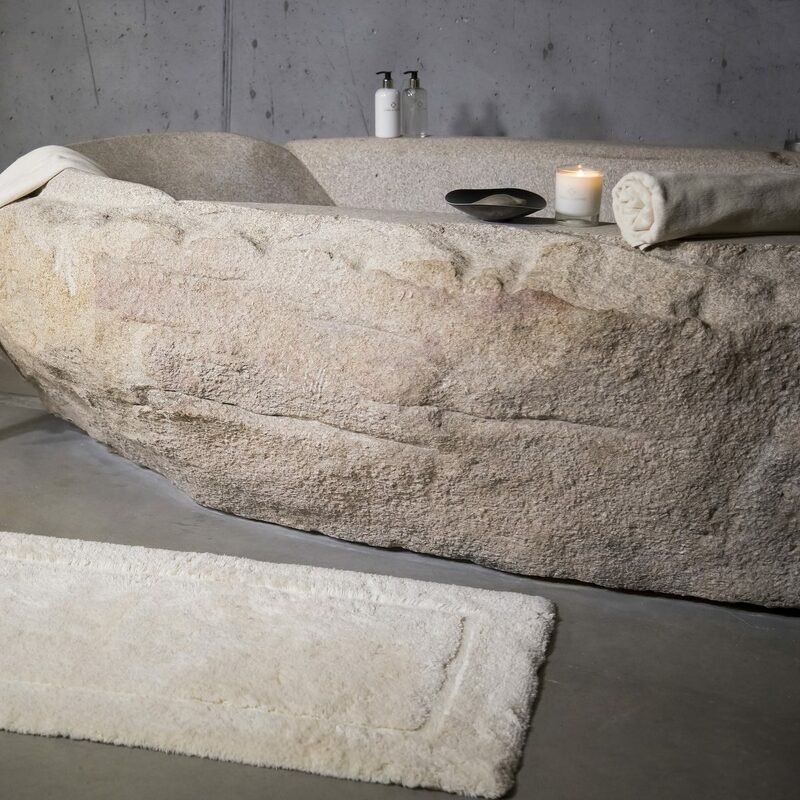 The high quality raw materials are the key to Abyss & Habidecor’s success. Known for its softness, absorption and durability, Giza 70 Egyptian cotton is used for Abyss & Habidécor towels and robes. Cultivated on the banks of the Nile, the cotton is picked by hand and the Extra Long Staple is then twisted and treated to create a yarn of exceptional quality.